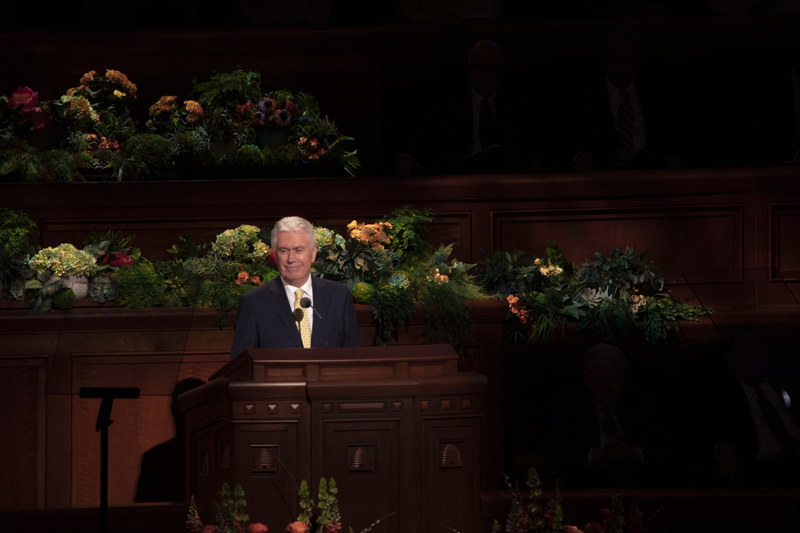 Living and sharing the gospel was the message taught by leaders of The Church of Jesus Christ of Latter-day Saints at the Saturday Morning Session of the 189th Annual General Conference of the Church. 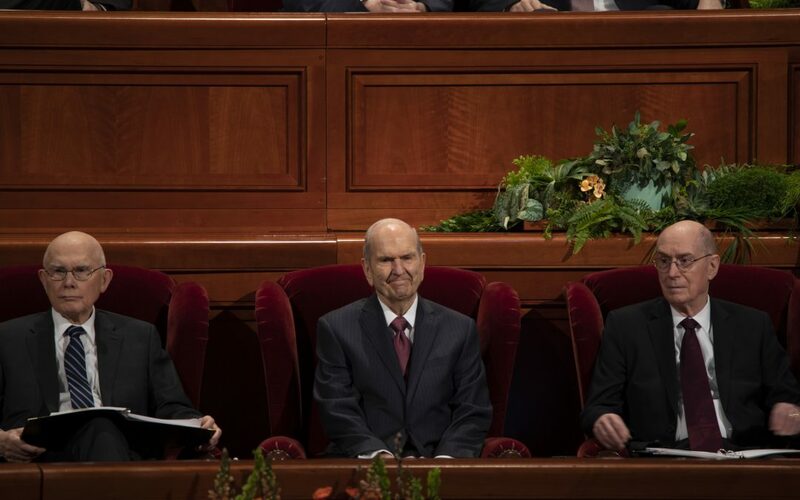 Elder Elder Ulisses Soares of the Quorum of the Twelve Apostles shared how everyone can liken themselves to the Ethiopian and Phillip as mentioned in the book of Acts; at times, we need “a faithful and inspired teacher,” and at other times we need to teach and uplift others in their personal conversion. 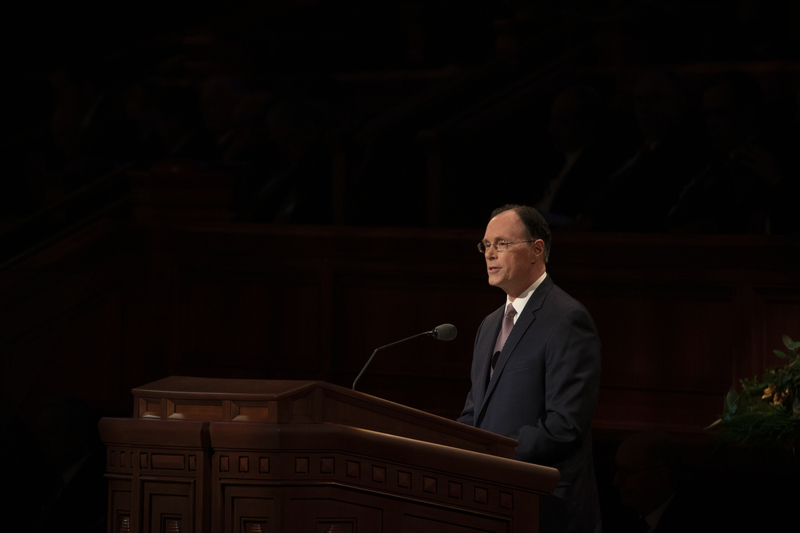 “Our purpose as we seek to learn and to teach the gospel of Jesus Christ is to increase faith in God and in His divine plan of happiness, and in Jesus Christ and His atoning sacrifice, and to achieve lasting conversion,” said Elder Soares. 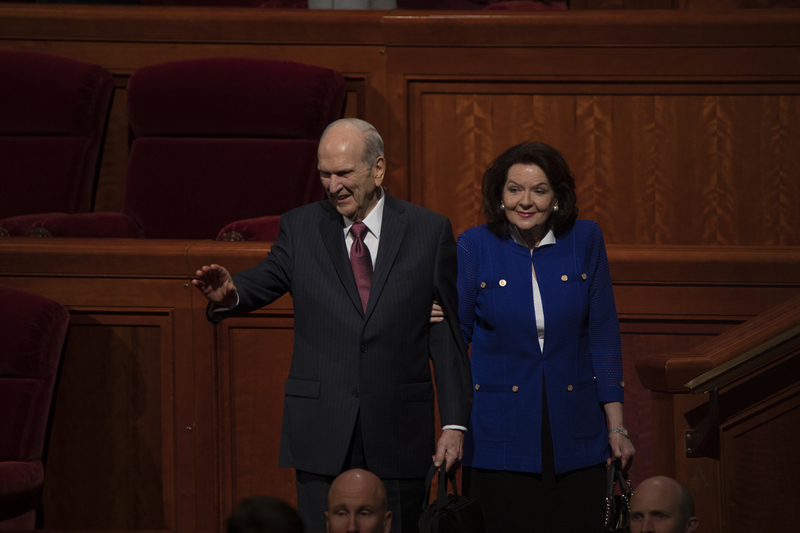 Elder Soares said our lives need to be established upon Jesus Christ, who will help individuals and families to have their own spiritual impressions and assist people to endure in their faith. 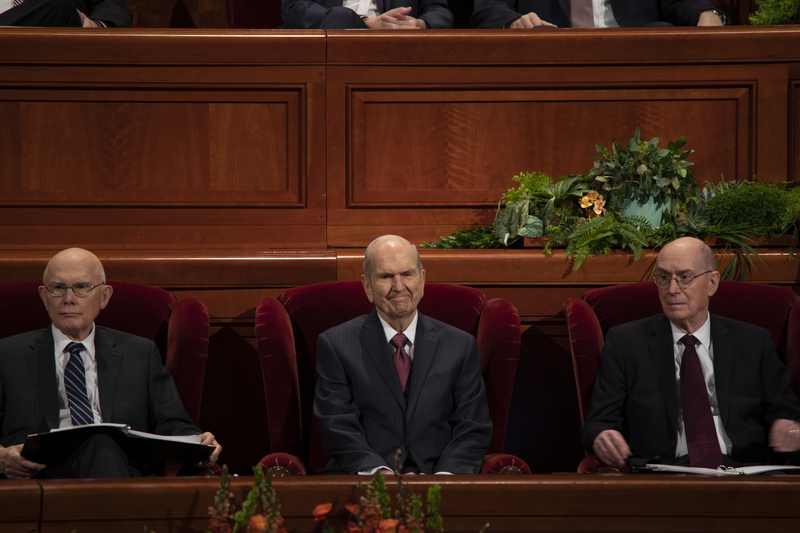 While leaders shared how living the gospel blesses the lives of those who follow Christ’s teachings, people may still encounter difficulties. If they endure to the end, they will see blessings. Speakers constantly taught throughout the session about the guidance from Heavenly Father during the journey of living the gospel. Hales shared a story of his oldest son’s search for desirable position at a company he worked throughout the duration of college. He said while his son was the leading candidate for the job with indications pointing at him obtaining the position, he was not hired.